If you own a bike then you can surely relate to the urge of taking it on long rides, be it solo or with a motorcycle group. Long rides are undoubtedly fun, but if your motorcycle is not of the right type or not very reliable, then the trip can take a sour turn in no time. 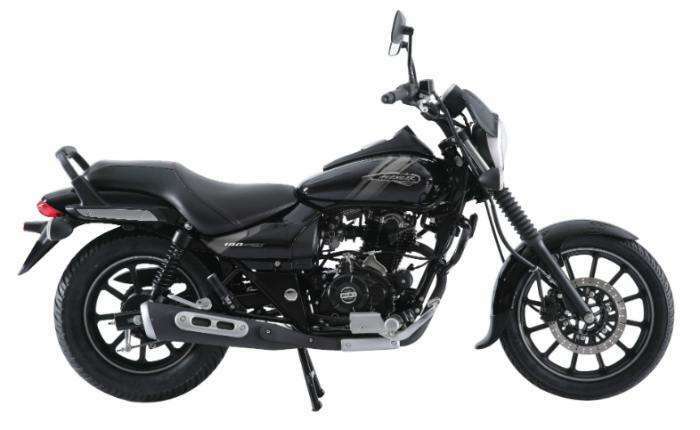 So if you are the kind of person who loves to travel and explore the world on a motorcycle, and are looking forward for a new buy, then search no more as we list down top five best motorcycles that money can buy for long rides. The Chennai based motorcycle maker is famous for making some of the toughest motorcycles available in the Indian market today. But the bike that really stands out when talking about long distance riding is the Thunderbird. It is a proper cruiser bike with beach style pulled back handle bar, wide and comfortable saddle that can accommodate riders of all sizes, plush suspension setup and a smooth engine with linear power delivery. 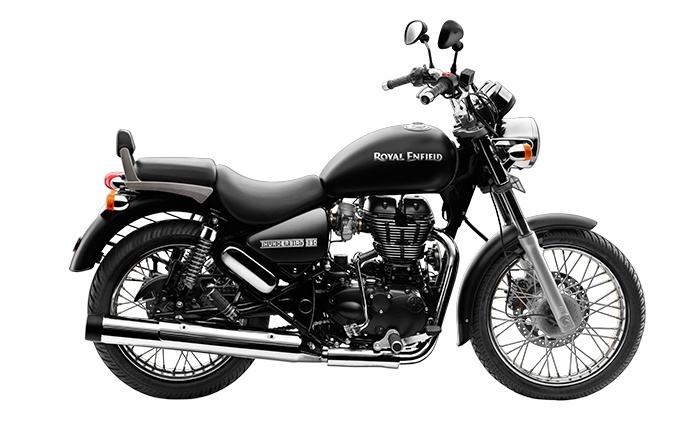 The bike is offered in two variants, the Thunderbird 350 and the Thunderbird 500. 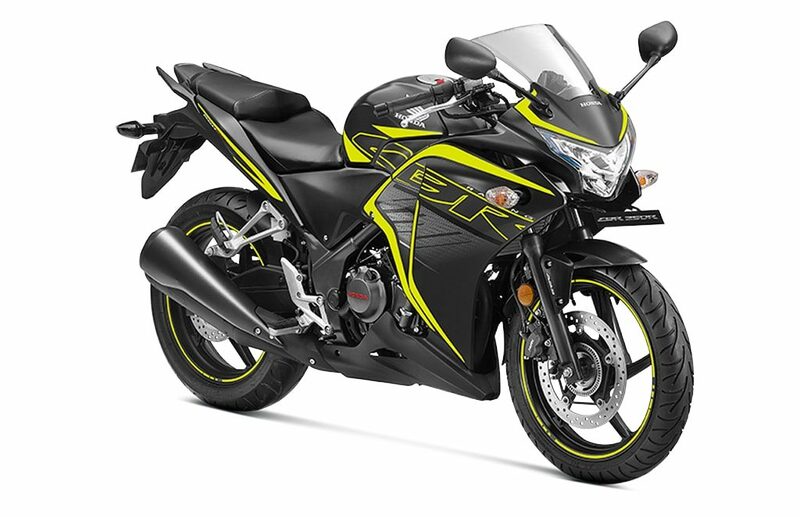 Honda has been selling the quarter-litre CBR in the Indian market for quite some time now. And over the time it has proven to be one of the most reliable machines to tour the whole country on. The bike not only sports a very credible engine, but also looks charming, and is comfortable for all sorts of riding. At 25bhp of maximum power on tap, CBR makes for a decently powerful machine which is in a class of its own when long distance travelling is considered. 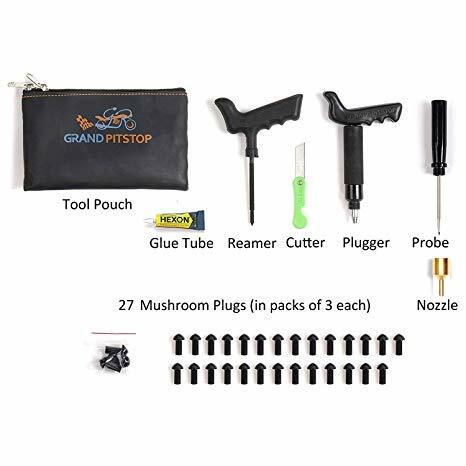 Insure your long ride trip with Grandpitsop’s Universal Puncture Repair Kit! It is one of the bikes in the list which is now over a decade old in the Indian market. Hugely sort after for its cruiser appeal, distinctive looks and plush ride. 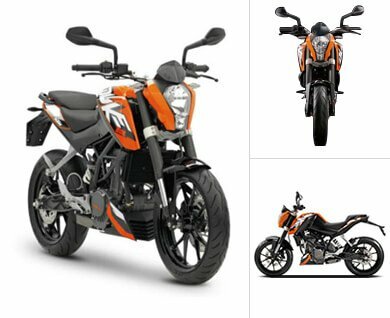 The bike is present in several avatars from 150cc variants to 220cc, and has a huge fan following base. Also, it is one of the most widely famous bikes especially in long distance riding motorcycle groups. That said the thing which makes it stands out is the fact that it is also a very affordable offering when compared to everything else in its competition which has significantly helped to boost its popularity in a price sensitive market like India. Some might argue that KTM 200 Duke is only a city friendly motorcycle and is rather good for daily city rides, not highways. But look at it this way; this is perhaps the most versatile motorcycle in the list which can do it all. It comes equipped with WP suspension at the both the ends, which provide immense riding feedback and is tuned for all kinds of riding conditions. Also it is designed to tackle highways with as much confidence as the daily city roads. Plus, its high ground clearance is a boon for different riding terrains. Stay more visible on the road with Grandpitstop’s Hazard Flasher lights! The popularity of this motorcycle can easily be figured out by its sales numbers, and Google search figures. You will be amused to know that it is one of the most searched motorcycles on the Internet (In India). 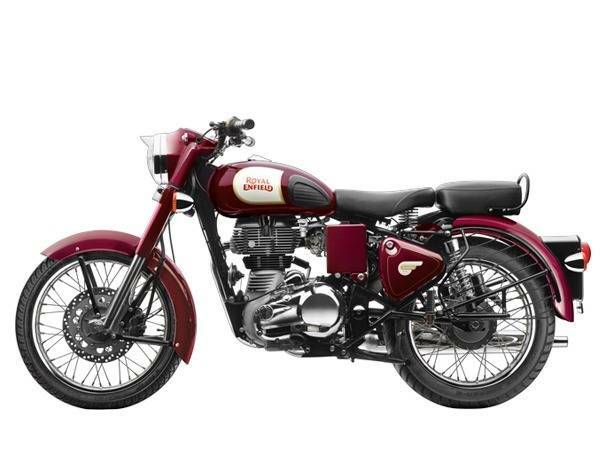 And is also the best selling model for the brand Royal Enfield. It shares the same engine as the Thunderbird 350, but other major stuff is different. But never-the-less, it is as comfortable for long rides as a sofa, and is hence proffered by a large number of riders.